Following on from the success of Gloriator and Glorilla, comedy duo Spitz & Co are proud to present the third and final show of their trilogy – Les Gloriablès . 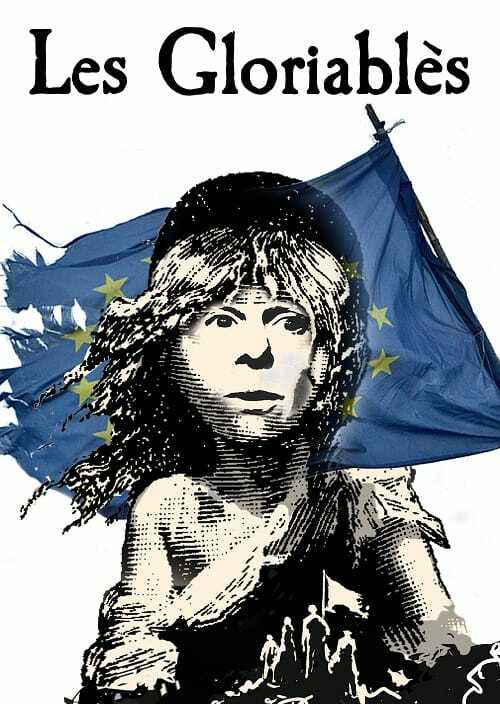 Inspired by Victor Hugo’s classic novel Les Misérables, legendary French actress Gloria Delaneuf is determined to create a piece of theatre with the power to reunite Europe. She has dreamed a dream, and her hapless assistant Josephine Cunningham is going to help her make it happen. Vive la Revolution!